Although a variety of problems can be associated with your central air system, you can diagnose many of them on your own. If you understand and learn how to diagnose these common problems, you can better communicate to your repairman to fix the problem or you can fix the problem yourself. If your air conditioner will not turn on, first inspect its major components. The central air system may have a short in the power switch. 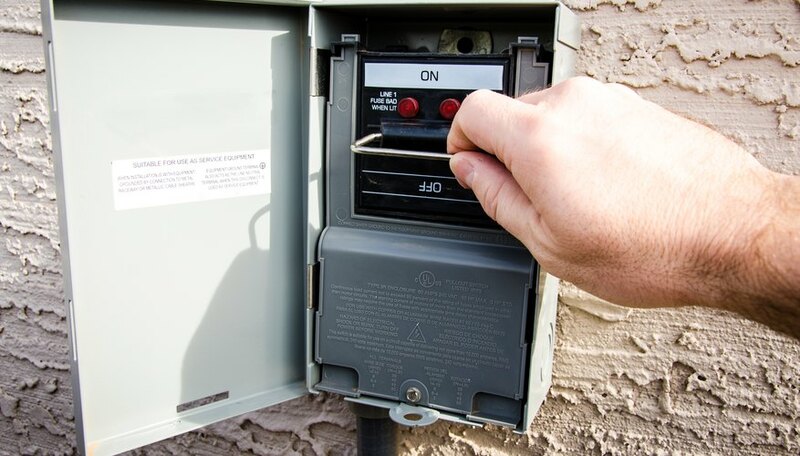 Check the circuit breaker, which will be located either in your garage or on the side of your house. Make sure the circuit breaker is turned on. If it is, check the central air system’s fan. Set the system to “on” and listen to hear if the fan is running. If the fan is off, there is no current going to your central air system. 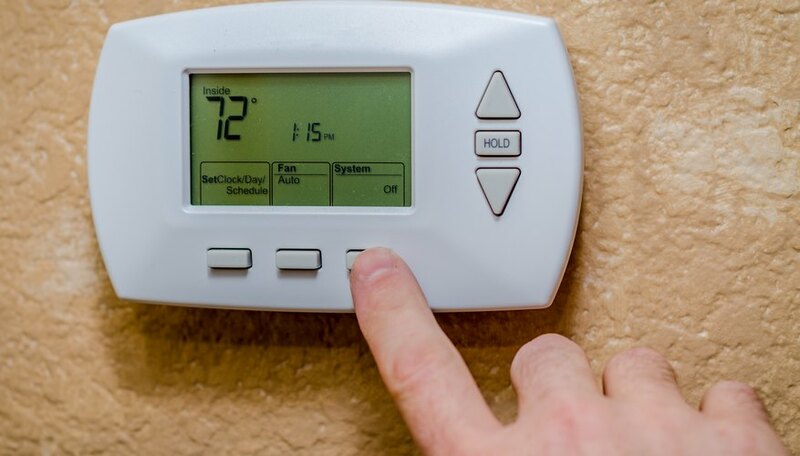 Alternatively, you may have a problem with your thermostat not properly registering the air temperature, causing the central air system to not turn on. Turn the thermostat as low as it goes; if this does not turn your air on, you may need to address the thermostat. Finally, reset your coolant pressure by pressing a button on the side of actual unit near the cooling lines. There are a number of troubleshooting techniques if your central air is not cooling well. Feel if air is blowing out of the air vents. You may have problems with the fan not properly working. Alternatively, you may need your ductwork cleaned because there may be a blockage within the ductwork that is limiting proper airflow. 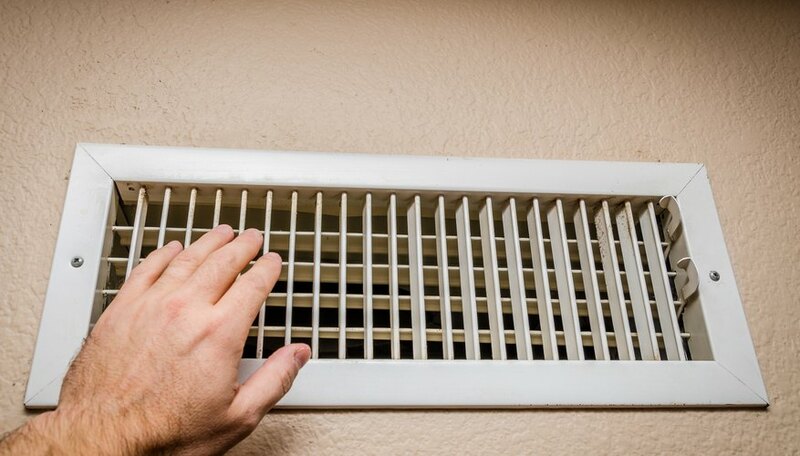 You will notice a need for cleaning if dust is visible on the vents themselves. Check the duct themselves for leaks, which may be the reason for the cooling problems. Finally, if your air compressor is not located in an open area, it may not have adequate airflow, preventing it from producing cool air. Perhaps the airflow from your venting system is good, but the air itself is not cold. The problem may be temporary. Your central air’s coils may have frozen. 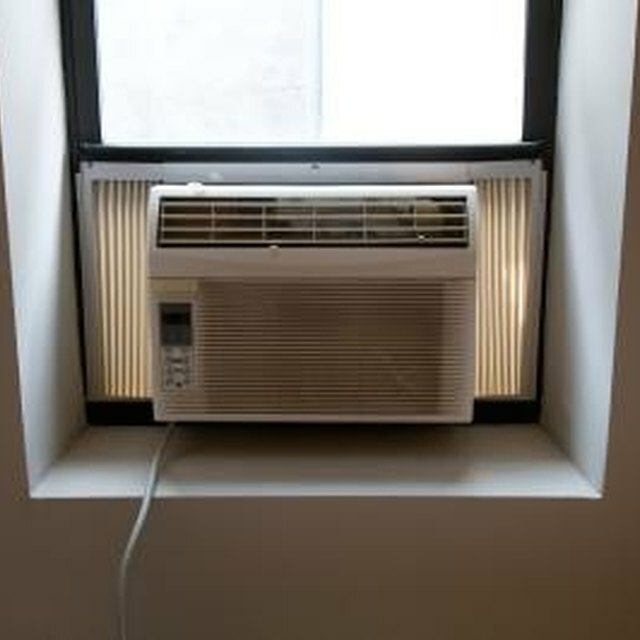 Troubleshoot this problem by turning off the air conditioner for about an hour and then turn it back on. If you notice cold air, you have addressed the problem, and if it reoccurs you must replace your coils.